For the first time I am pleased to include a guest post on my blog! 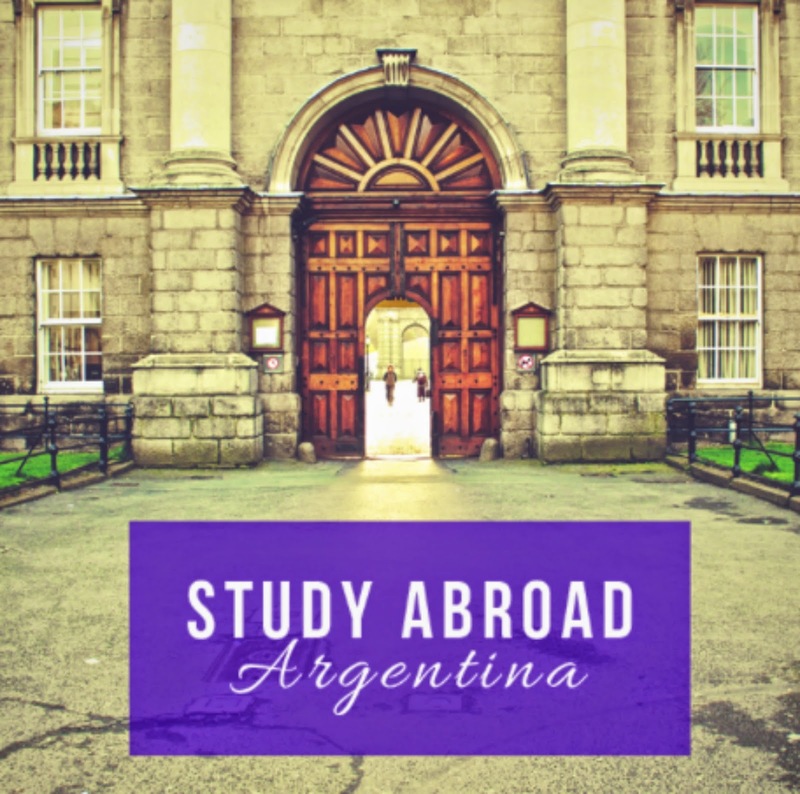 Today, Selene is going to share with us what you need to know if you want to study abroad in her country of Argentina. This is something which I know absolutely nothing about so I thought I'd bring in an expert! 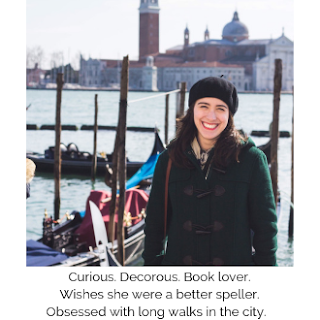 Selene is a student from Buenos Aires who blogs over at Everyday Selene. Argentina...Most people, when they first hear that word probably think “Maradona, Messi, the Pope.” And...yes, maybe those are big characters of my country's story. But truth is, Argentina has lots to offer that most people ignore (for not only tourists, but for students as well). College is an important moment in a teenager’s life since it’s synonymous with freedom, growing up, and making your own decisions. Today I want to share with you the best options for studying abroad in Argentina; all the benefits that exist here which maybe you can’t find in your country, and how to apply. Something I’m truly glad about is that my country has plenty to offer with public universities, which means you don’t have to pay anything at all (or as much, a quota to maintain the building, cleaning, tables, chairs, etc). Besides that, you will only have to pay for books that you’re going to need for your classes, school supplies, and nothing else! The most used public transport of Argentina are either the bus, or the subway. The bus ticket is 3.25 Argentine pesos, which would be only $0.38. Of course we also have taxis and trains. Here we have an electronic ticket card, called SUBE (Sistema único de boleto electrónico), that can be used either for the bus, subway, or train. This card is just like a debit card: You must charge the amount of money you want to pay your ticket. It has some extra credit of -$10, which means that for example: Ticket cost: $3.25 Your card credit: $2 You can still pay for your ticket, but now you will have -$1.25 in your card. The next time you charge it -- let’s say you put $20 - you will have $18.75. Pontifical Catholic University of Argentina: As the name says, it’s Catholic. This university is not free, but it is one of the better to study at in the country. I was going to study Psychology, and lots of people recommended this university. National Technological University: Another big, big name when talking about universities. This is also private, so you must pay a quota. I highly recommend it if you want to study anything related to technology in Argentina. Joaquín V. Gonzalez Institute: A public university with plenty of variety in career options. It has an entrance test and it is the best university to study for an English professorship. Each university has their own system for applications, but they all ask for your personal data & an entrance test. It is not a hard application process, but only the ‘best’ and most studious people get in. Yes. I would completely recommend you get to know somebody who studies (or has studied) in Argentina, so you can be guided properly. College is a new world and has nothing to do with high school. Argentina’s universities have organization systems that can be hard to understand at the beginning. Feel free to ask anything you didn’t understand leaving a question below, and I’ll clear your doubts as soon as possible! Be sure to connect with Selene on her blog, Twitter, and Facebook! So happy you found it helpful!